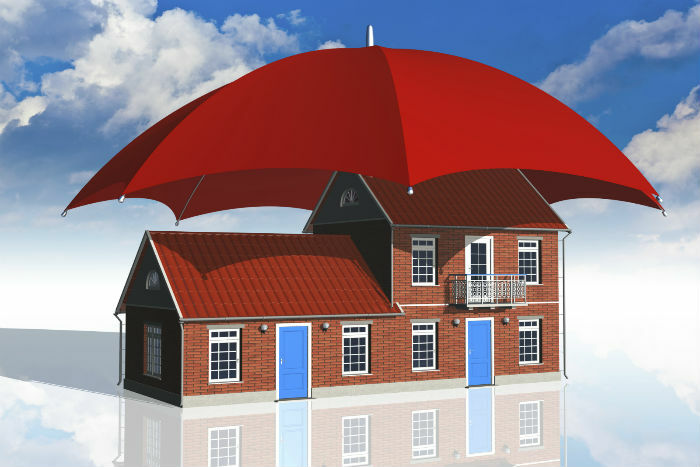 Property investors who are still paying off a bond on a rental property will usually also be paying a monthly or annual premium for home owner’s insurance (HOC) which provides cover against damages to the structure that could be caused by flooding, fire, wind, hail or other natural disasters. However, warns Andrew Schaefer, MD of leading national property management company Trafalgar*, if you have a standard HOC policy, it may not actually cover you against any damages that occur when the property is occupied by a tenant or standing empty. He says this may seem odd since most banks won’t grant a bond for your investment property unless you have HOC – but that if you are a landlord it’s really worth your while to check the specific terms of your policy yourself, and to make sure that your insurer is aware that the property is let to tenants and not owner-occupied. You also need to make sure, says Schaefer, that the sum insured stated in your policy represents the full replacement cost of the property and not its market value, which could be considerably lower or higher. The full replacement cost includes things like demolition, land clearing and architects’ fees as well as construction costs in the event that the home has to be completely rebuilt. Obtaining the correct coverage could increase your premium, he notes “but paying a little more is certainly better than finding out after a disaster has struck that your cover is not valid at all or that your insurer has applied “average” due to the replacement sum insured being inadequate. New homeowners should also note that they are not bound to accept the HOC policy that their bank offers; they are quite entitled to shop around and find the most competitive rate. “However, you may not have quite the same flexibility if your investment property is situated in a sectional title scheme, because in that case there will be one HOC policy for the whole building or complex, with an annual or monthly premium that must be jointly paid by all the members of the body corporate, out of the monthly levies they all pay. • Household contents that belong to your tenants must be insured by them – you are not responsible for any damage or theft of their goods. • If you are letting the property furnished, however, you will need to take out a separate household contents policy to cover whatever furniture and equipment belongs to you.